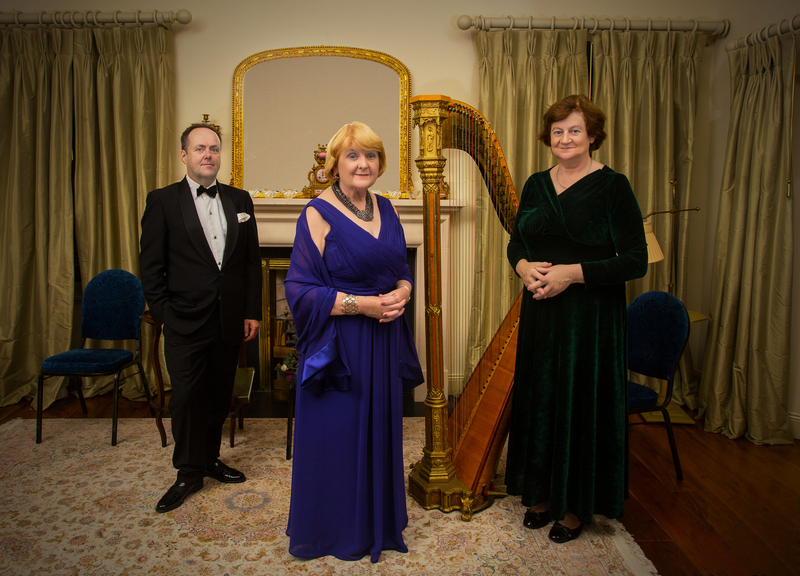 Yeats’s Women performed by Dublin trio, Glynis Casson, fellow actor Daniel Costello and renowned Irish Harpist Claire Roche, brought the poetry of Yeats into another dimension last Friday night at Thoor Ballylee. 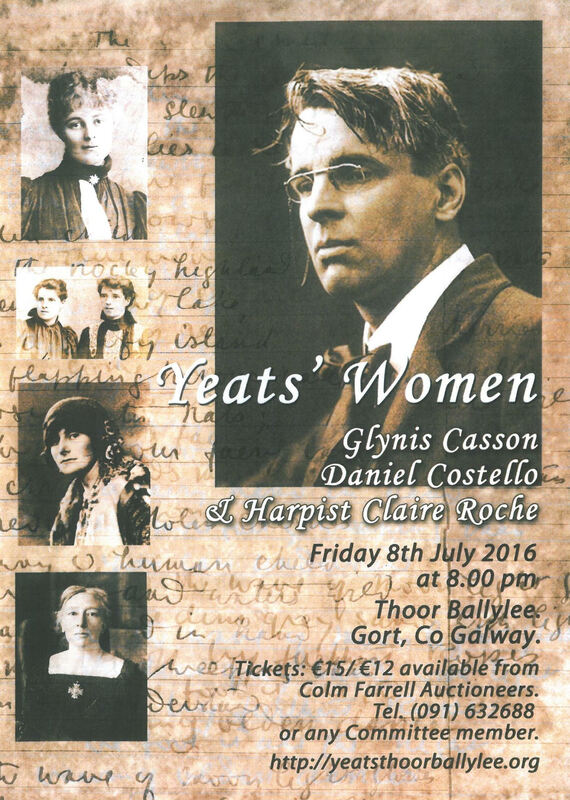 This performance brought to life the fascinating story of Yeats’s women. Featuring original letters, poems, stories, and song, it uncovers in a dramatic interweaving of life and art the artistic collaborations and personal crises which the poet W.B.Yeats experienced together with an extraordinary cast of striking and hugely talented women: his sisters, his lovers, and his remarkable wife George, presiding spirit of Thoor Ballylee. George Yeats herself would design and paint much of the interior, creating ‘a beautiful house’, and found she could drop a line from the tower window to fish. The castle walls resounded to the sound of the magnificent Irish harp as the group delighted a captive audience with tales of W.B’s life, family, friendships, loves lost and won, through music, poetry, drama and song. While sipping wine or juice during the interval, members of the audience climbed the winding stair, browsed through the exhibitions, strolled in the garden or sat on the ancient bridge. Following a standing ovation at the end of the show, the cast mingled with the audience, and very positive feedback about the performance and hospitality was shared over tea and brack . As well as locals in attendance at the sold-out event, the audience also consisted of people from Galway City, Headford, Loughrea, Dublin, and further afield from Germany, New York, Australia, and China. 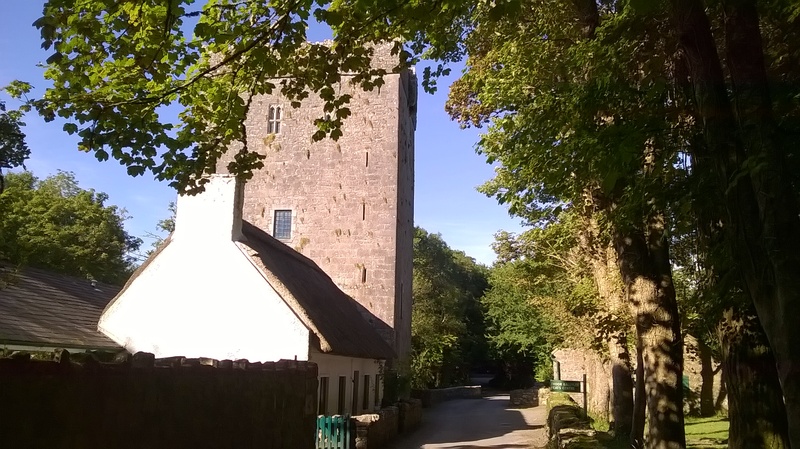 The performance raised a generous sum of money for Yeats Thoor Ballylee Society and its continuing efforts to restore and refurbish Yeats’s historic tower. 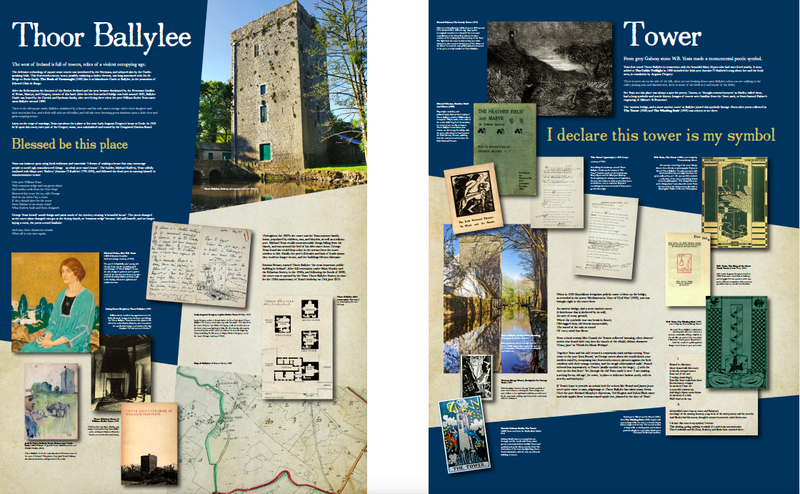 Part of the new Thoor Ballylee Yeats exhibition is devoted to the women of Yeats’s life, in a room called Yeats and the Muses, arranged by Joseph Hassett. So it is fitting that a celebration of the life and talents of these extraordinary women should come to Yeats’s tower. Due to ESB doing electricity work in the area Thoor Ballylee will be closed on Friday 15th July 2016. Local power lines and trees need some further work we are told. However the tower is open to visitors every day for all of the rest of the summer, complete with its new exhibitions and Yeats’s old winding stair. Please accept our apologies for this brief closure. We hope you can arrange to visit another time, and hope to see you back at this historic building very soon. This performance brings to life the fascinating story of Yeats’s women. 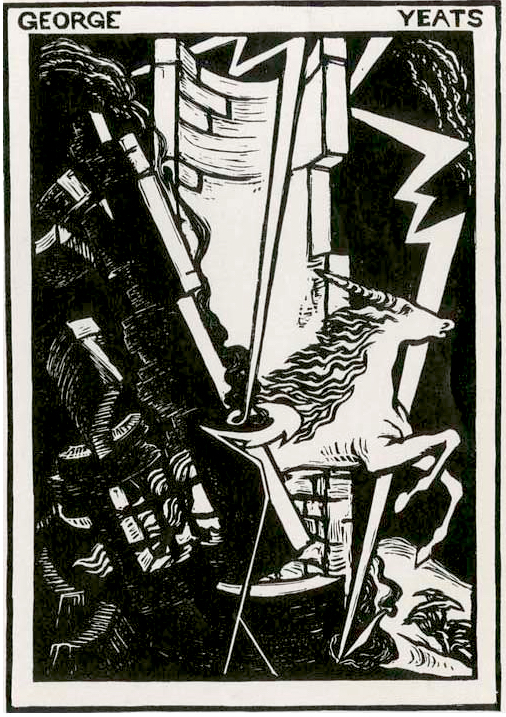 Featuring original letters, poems, stories, and song, it uncovers in a dramatic interweaving of life and art the artistic collaborations and personal crises which the poet W.B.Yeats experienced together with an extraordinary cast of striking and hugely talented women: his sisters, his lovers, and his remarkable wife George, presiding spirit of Thoor Ballylee. George Yeats herself would design and paint much of the interior, creating ‘a beautiful house’, and found she could drop a line from the tower window to fish. Glynis comes from the well known Casson theatrical family and has played many leading roles over the years in Gilbert and Sullivan productions, in Gigi, My Fair Lady and Me and My Girl in the Gaiety Theatre Dublin. She has toured her one woman show Oscar and the Sphinx in Ireland, London and Egypt. The Harp That Once and Dauntless and Daring with Harpist Cormac de Barra in Ireland and the Continent, Seven Ages with Daniel Costello, and the comedy show Ladies Who Lunch with Irene Gaffney in venues around Ireland. Other stage work includes: Lady Bracknell in The Importance of Being Earnest, The House of Bernarda Alba, Very Heaven, and Harold Pinter’s Party Time. Daniel has recently played Polonius in Hamlet at The New Theatre. Other stage work includes: Nicolas in Pinter’s One For The Road, Friar Laurence in Shakespeare’s Romeo and Juliet, Solange in Genet’s The Maids, Duke of Ferrara in De Vega’s Justice Without Revenge, Antonio in Shakespeare’s The Merchant of Venice, Jimmy Jack in Friel’s Translations, Sir Peter Teazle in Sheridan’s The School for Scandal, Carl in Rebecca Gilman’s The Glory of Living, and Clov in Beckett’s Endgame. TV & Film credits include: Bachelor’s Walk, The Clinic, & Fair City. Albert Nobbs, Situations Vacant, Breakfast on Pluto and The Magdalene Sisters.